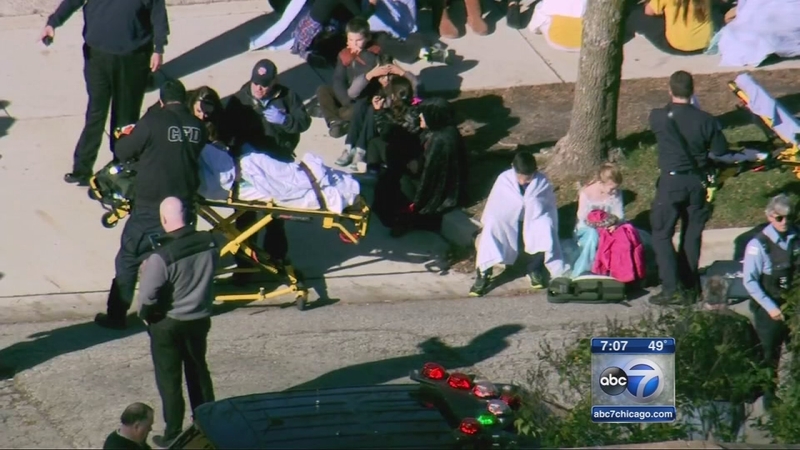 CHICAGO (WLS) -- Carbon monoxide detectors were not working at Prussing Elementary last week when 70 students were hospitalized, CPS officials said Monday. Students and staff returned to Prussing Elementary School Monday after it was evacuated Friday due to high levels of carbon monoxide. Seven adults also became sick. At least one child fainted. An emergency meeting for parents was held Monday night. Investigators believe the school's boiler may have malfunctioned.